It's such an obvious conversation topic. 'The Weather.' Still, think about how much of your personality is controlled by it. 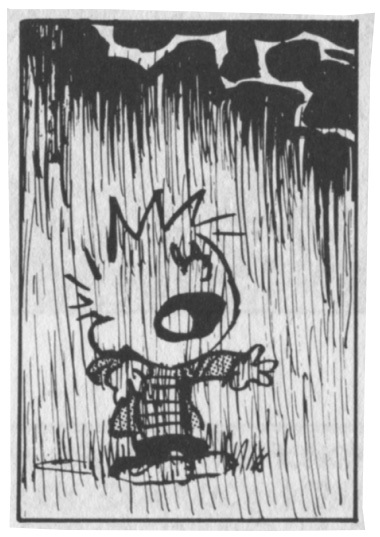 Why is Calvin and Hobbes so timeless? Because, it's about the most important thing in our lives: the weather outside.